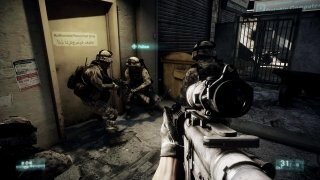 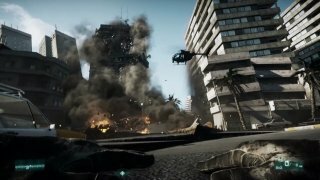 When it comes to first-person action games, the Battlefield saga from Electronic Arts is one of the most highly acclaimed, which is not surprising if you take a look at the quality of their titles. 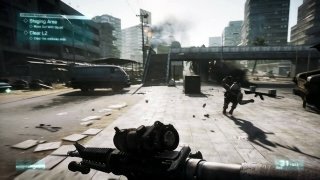 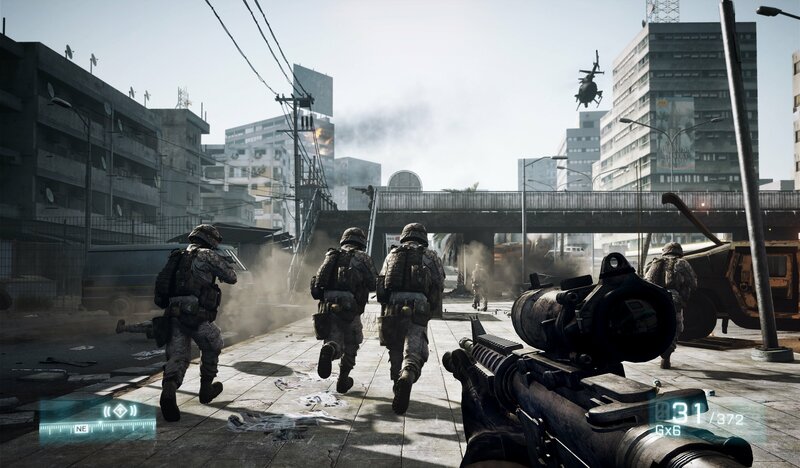 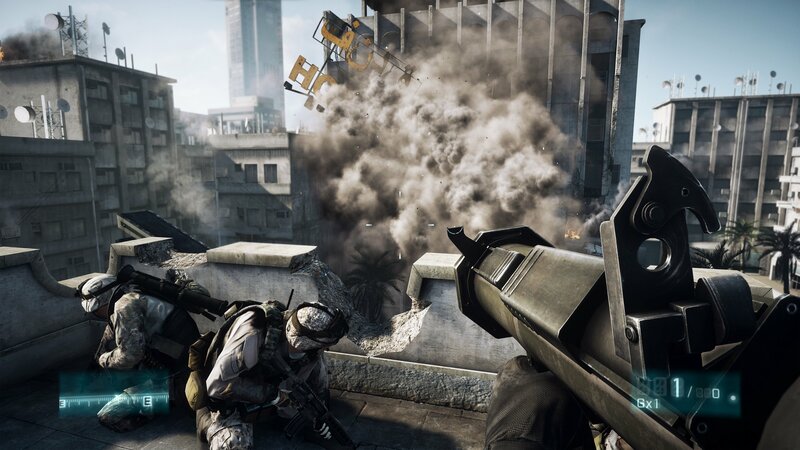 Such is the case of Battlefield 3, one of the best FPS that we can play on our Windows PC and that has also been a great hit on PS4 and Xbox 360. 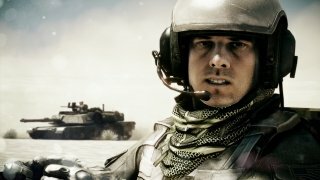 Large number of campaigns and missions. 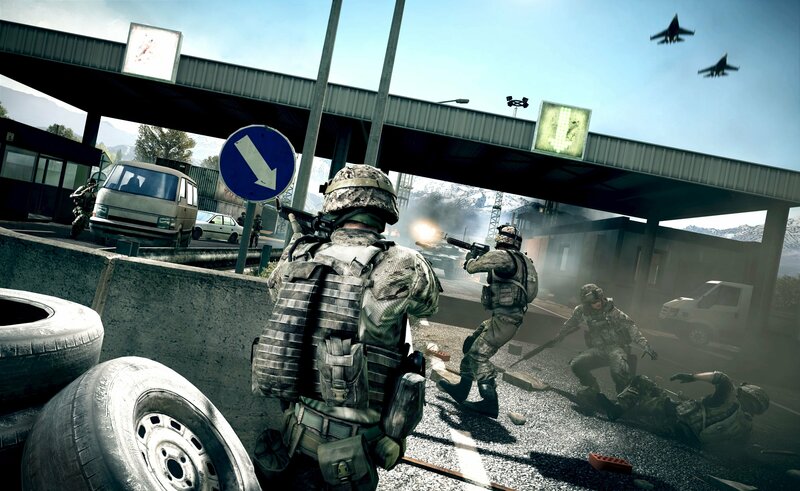 Wide range of weapons, whether big or small, including vehicles. 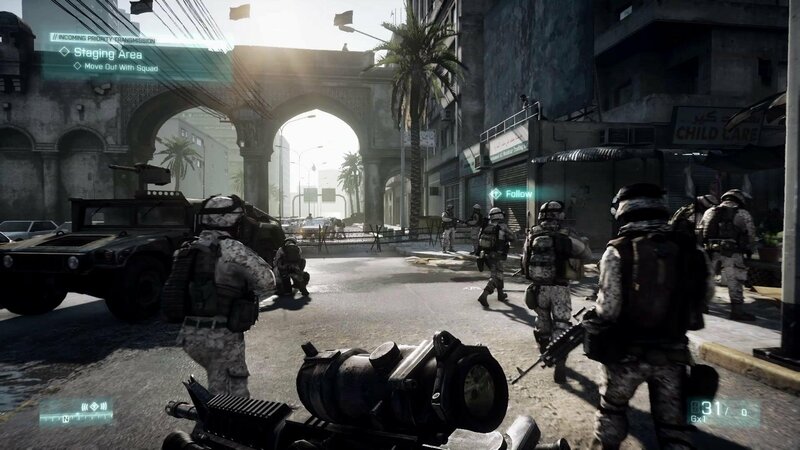 Online combats of up to 64 players. Don't hesitate to download this game from Origin and discover what the third installment of one of the greatest action sagas ever has to offer. This is a pay-to-play game downloadable from Origin.